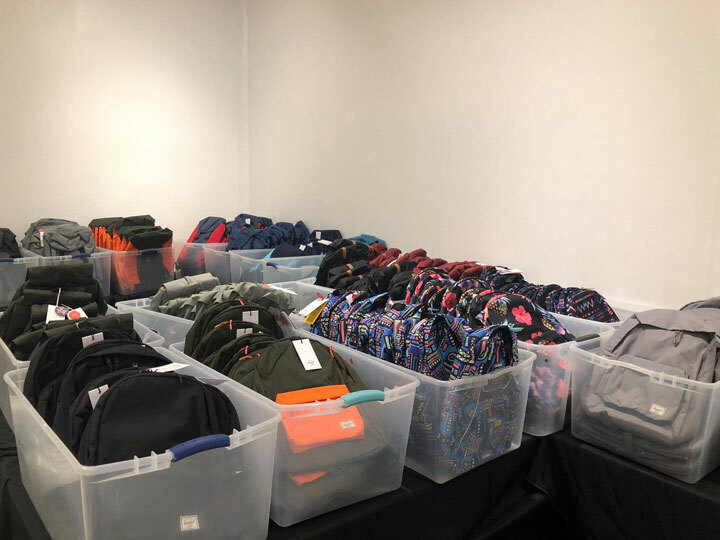 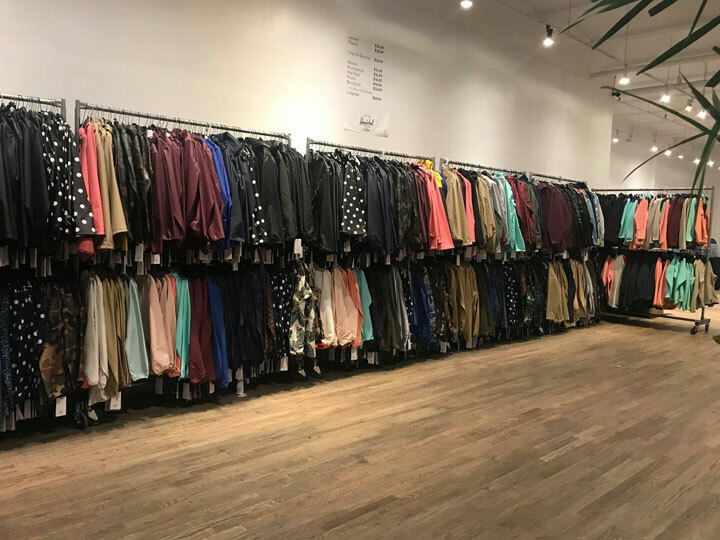 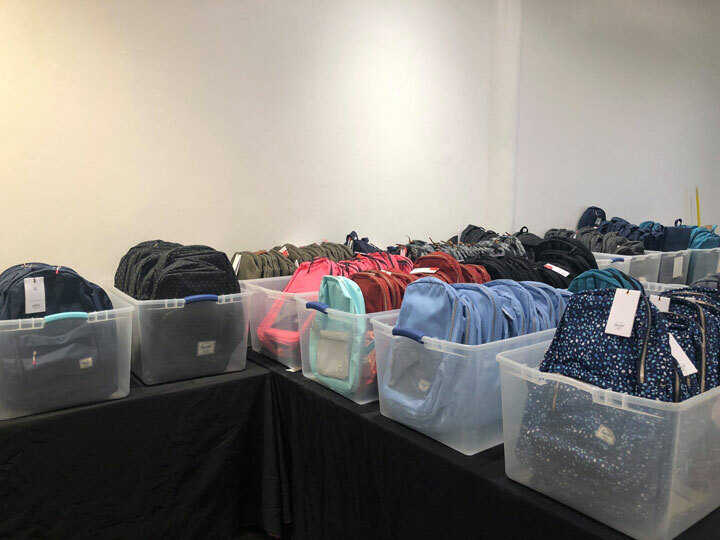 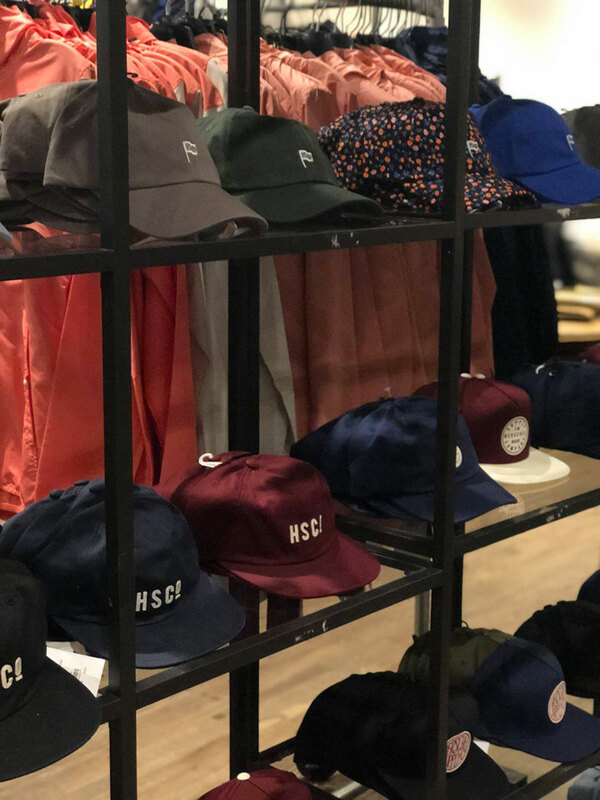 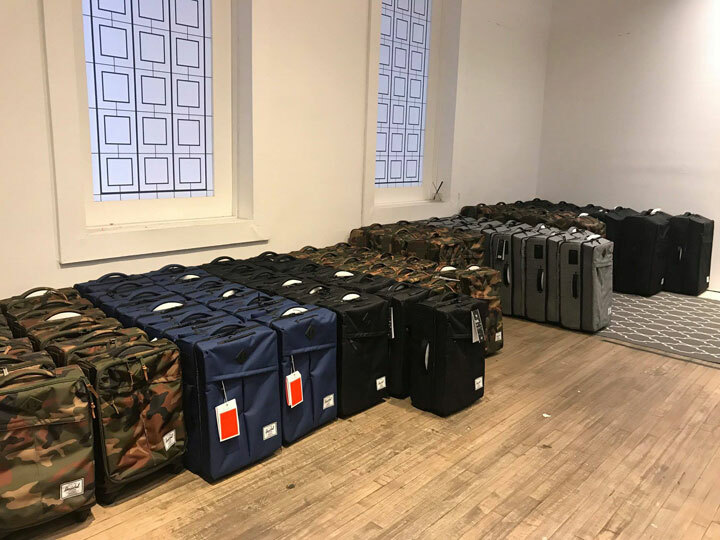 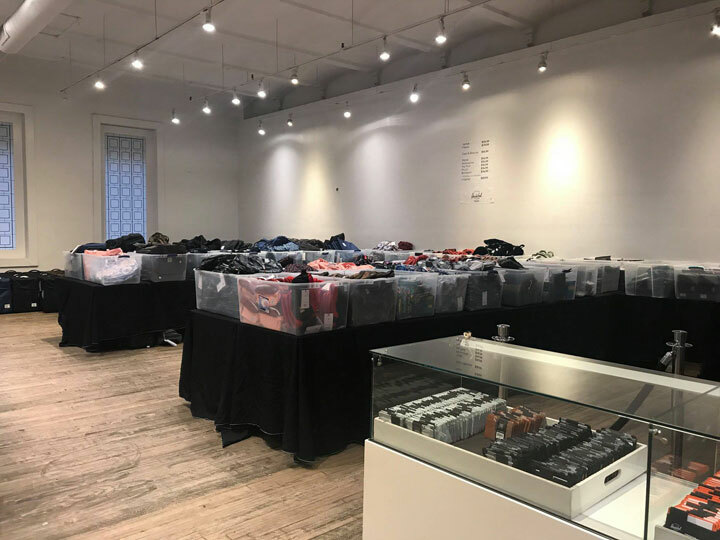 260 Sample Sale shared pics from inside the Herschel Supply Co. 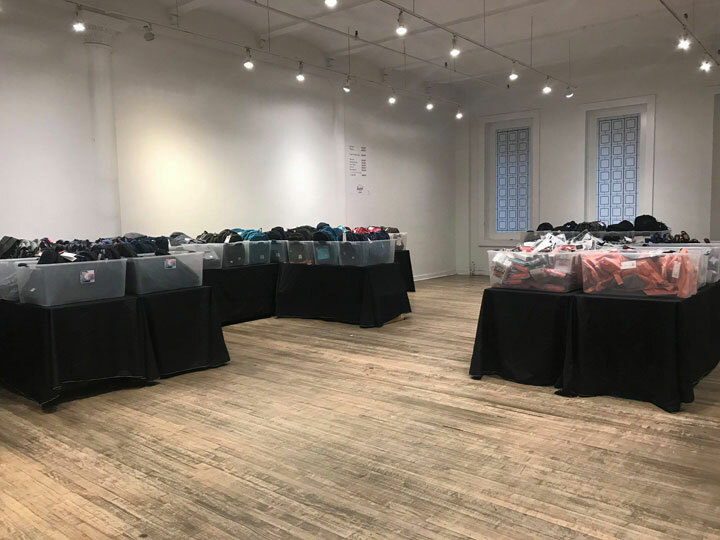 Sample Sale. 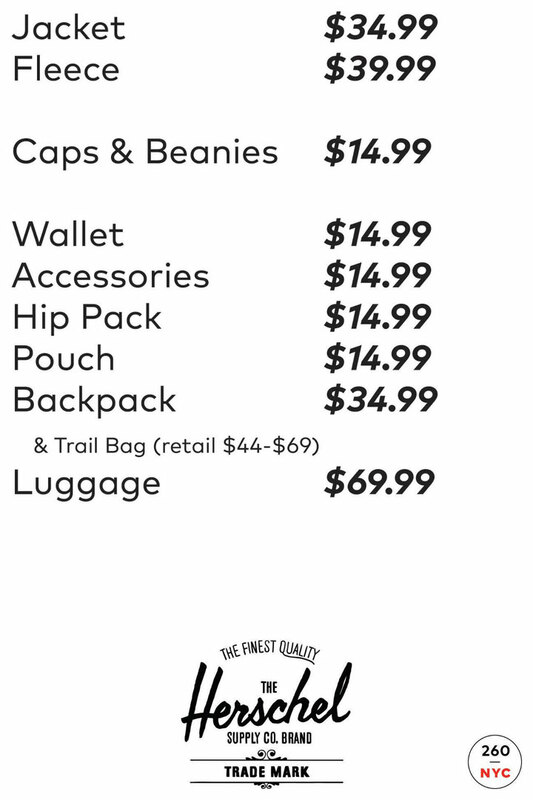 No matter if you’re seeking back to school gear, suitcases for your next trip, accessories, and hats that make great gifts, or want to treat yourself, they’ve got what you’re looking for!